GACKT has made his new song "Hana mu Chiyu" available to download for free. The free download is part of a collaboration with food and beverage company Nestle. The partnership includes the release of a new album titled "LAST MOON" in the spring of 2016. "Hana mu Chiyu" will be available for free to the first 1,000,000 people through Nestle's special site for the collaboration. On December 24, 4 new songs will be available to stream. More new music will be made available every month, allowing the album to be released gradually. 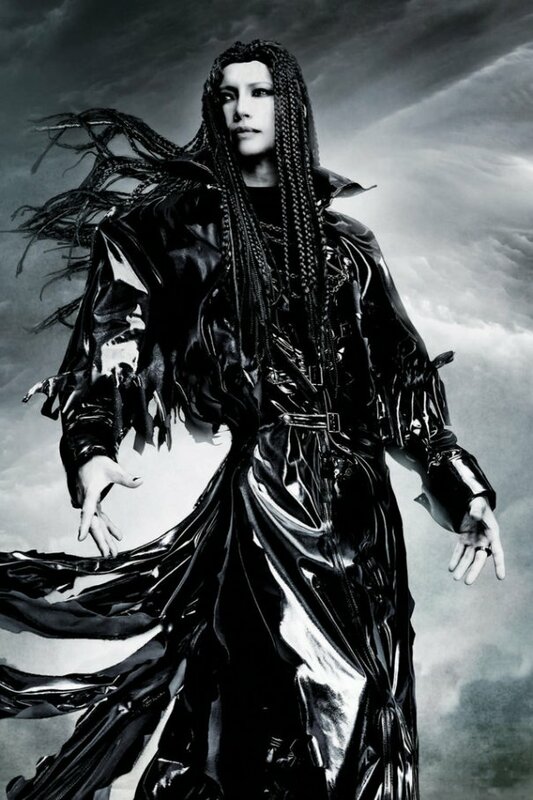 Coinciding with the release of the new album, GACKT will be going on tour starting on March 19 through July 2. The tour will be supported by Nestle as well.